You’ve started your new job and you’re wondering where you can buy your new work uniforms, but you don’t even know where to start. Look no further than The Surplus Store! 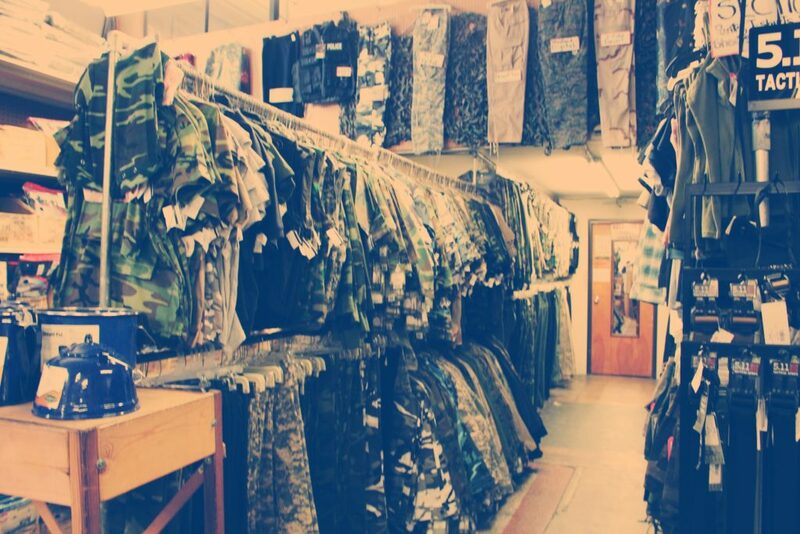 Located conveniently in West Los Angeles, we’ve been in business since 1946 and have been selling work uniforms as well as military garments, camping supplies, and survival supplies since we opened our doors. Our friendly staff can easily help you find any kind of work uniform that you need. Medical uniforms: We carry a range of medical uniforms for hospitals, dental labs, and even doctor’s offices. 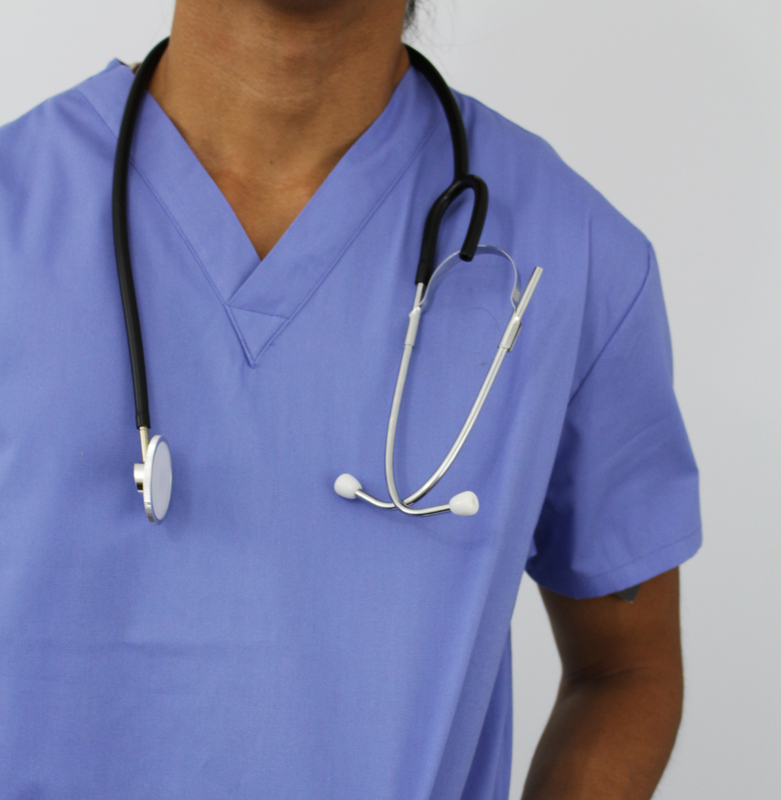 Our high quality medical uniforms and scrubs will make you look clean, professional, and ready for work! Police uniforms: Although we don’t sell police shirts we have several brands that you can wear as pants that are affordable, comfortable, and functional. We carry high-quality brands like Dickies, Ben Davis, and Carhartt in dark solid colors so you can pair them with your police shirt effortlessly. Camouflage uniforms: We have camouflage pants and shirts for different atmospheres whether you’re on the hunt in the forest, jungle or even on a mission in the desert. These comfortable clothes will help you stay safe and hidden. Tradesman uniforms: From construction to being a plumber or an electrician, we carry multiple brands that will cater to your job. From Dickies to Carthartt to Wrangler to Ben Davis, we offer the most durable brands that can easily transition from work wear to casual wear in a second. Our clothing, from solid colored shirts to pants, is flexible enough on the job so you can complete the task at hand, no matter what your profession is. We also have in stock overalls and coveralls, to help protect labor workers in the garden and industrial industry. We carry Taclite Pro Pants for people who need tactical gear, like military, federal, and public safety professionals. This brand offers durable workpants for any job. When you’re working hard you need clothing that will match your effort. We also carry solid colored shirts to complete your tactical uniform. With tactical clothes you’ll be prepared for any labor-demanding job! At The Surplus Store we pride ourselves of being part of American history. As America continues to grow and change with different professions and fields, we’re ready with multipurpose work uniforms that you can do your labor in. Call us today at (310) 841-0289 to see if we have your uniform in stock!